We are into the exporting of Seedless Raisin in the international markets as per the orders. 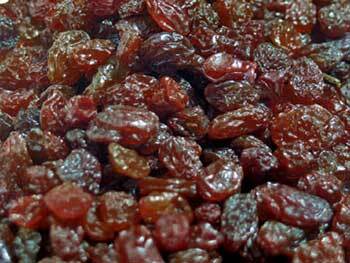 Seedless Raisin, offered by us, is prepared from the optimum quality grapes under hygienic conditions. Today, we are counted among the major exporters of Seedless Raisin.